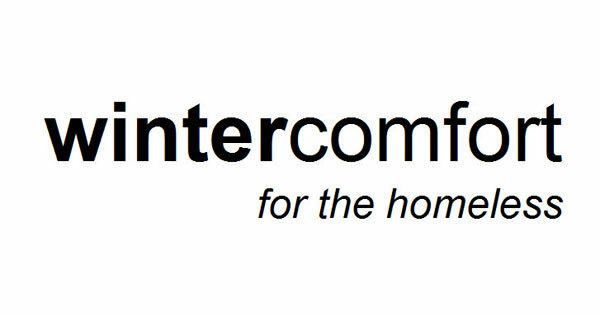 Wintercomfort is a day centre in Cambridge supporting people who are sleeping rough or vulnerably housed. While most of the support we offer is based at the centre we sometimes accompany individuals off-site to attend medical appointments, the City Council, the Job Centre or visit them in their own homes, especially if we have been involved in helping with refurbishments. Lookout Call has equipped us really well for such ventures. Safety on-site is well managed with a combination of radios, panic buttons and back up staff upstairs. However, once we leave the centre we are prone to all the risks associated with lone working. Lookout Call has really provided peace of mind and a system that is not dependent on human beings remembering key information, especially when working under pressure in a busy environment such as ours. Lookout Call is excellent value for money, is easy to use and is constantly updating its software to stay in touch with the latest technology, making it a reliable and highly effective service. The engineers are always keen to help on the phone and do their utmost to resolve any issue we might want to discuss. We fully recommend.